Guys, what can I say, ye were amazing. The crowd loved ye as did Mike & I. It was the best night ever and I loved every minute of it. We sure did rock the Abbey. A big thanks to Allen and the lads for playing at our wedding in the Radisson Athlone last Friday, ye were absolytely brillinat and kept the floor full all night. Ye were brilliant craic and David interacted with the crowd all night long. Everyone has been raving about how good ye were. Thanks so much. 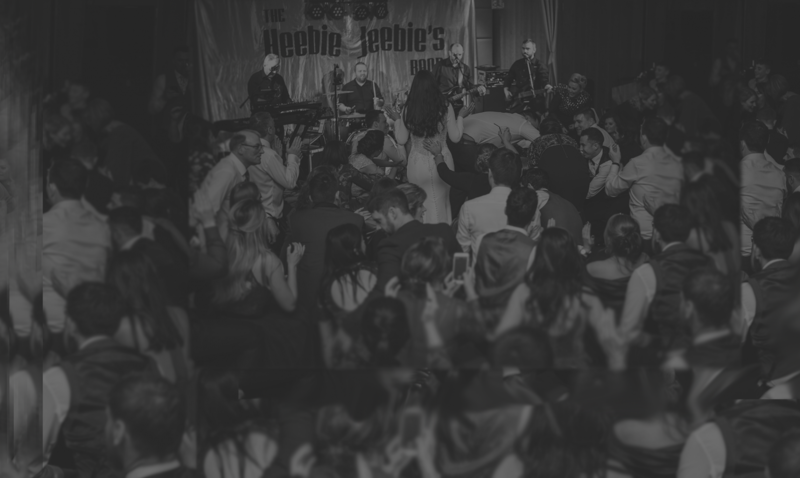 Thanks a million to Allen & the lads for playing at our wedding in Kilronan Castle last Saturday night, ye ensured the floor was filled for the night and were mighty craic. Thanks for everything. Everyone thought ye were brilliant. Thanks for learning our first dance off and playing it to a T, it was perfect and such a brilliant night ye really did give it 110%. Looking forward to seeing ye play again in the future.